Washing of hands with soap under running water. Young female washing her face in a bathroom. 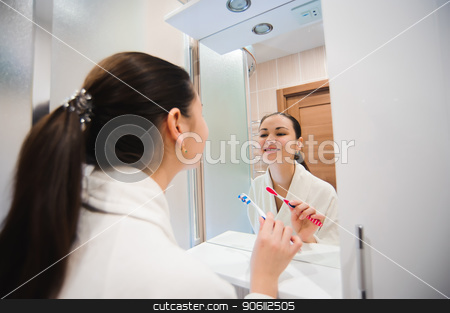 A woman washing her hands in the sink.